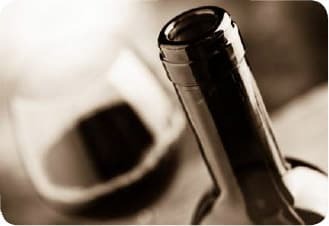 Here at the Melba Wine Club it is our job to make your Yarra Valley wine experience memorable and as easy as possible. Simply click REGISTER, enter in the relevant information we require and be taken on an unforgettable wine journey you won’t experience in a shop. Currently we have four different SUBSCRIPTION PACKAGES and two GIFTING PACKAGES. 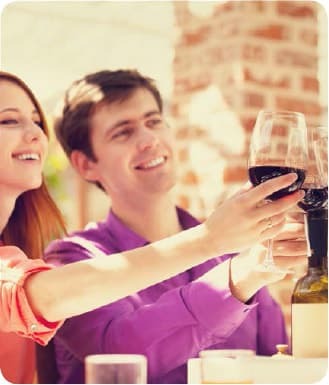 Melba Wine Club packages are designed to take you on an unforgettable wine experience. Currently we have six different Subscription packages and two GIFTING packages, ranging in both price and wine variety. Wines for your everyday moments, to add to your premium cellar collection, and for those adventurous occasions. Melba Wine Club is an Australian and family owned club. Leanne De Bortoli and Steve Webber play a vital role when picking particular wines for each package, and take great pride in assuring the highest quality and personal preferences are included and delivered to your door bi-monthly. We want to eliminate the confusion you can experience in your local bottle shop and provide you with the best of the best varietal wines. We love hearing about your wine experience and the perfect way to share this is in our wine club community forum. Here you can talk to the winemaker, De Bortoli family, and other wine club members about your experience, perfect food matches and recommend other wines to members and much more. 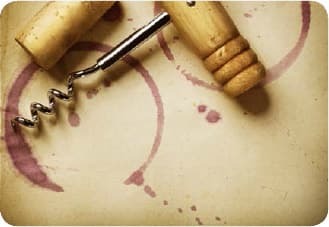 Learn from an open community of wine lovers and provide any feedback you may have on the wines.